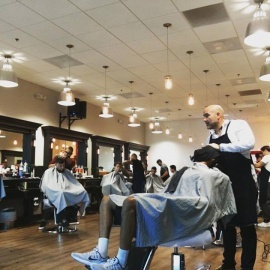 At Cut Doctors we focus on your needs and have clearly established ourselves as a premier men's barbershop. The needs for a special place in which guys can feel comfortable and receive great services along with excellent grooming has now been met. We know how important it is for you to look and feel your stylish best whether at work, on a date or just going out on the town. Show up early and take advantage of the opportunity to relax in our men's lounge, Play some pool and enjoy a a great conversation while Hanging out with the guys. 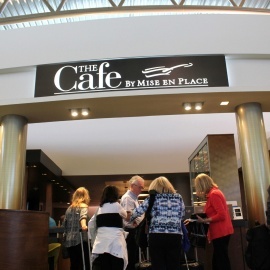 Your cut doctors experience begins the moment you walk through the door. The smell, the sounds, the Decor. You'll know that cut doctors is your place. 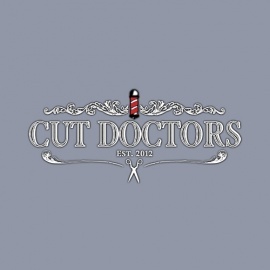 At Cut Doctors we focus on your needs and have clearly established ourselves as a premier men's barbershop. The needs for a special place in which guys can feel comfortable and receive great services along with excellent grooming has now been met.